We understand how important beautiful skin is to you. 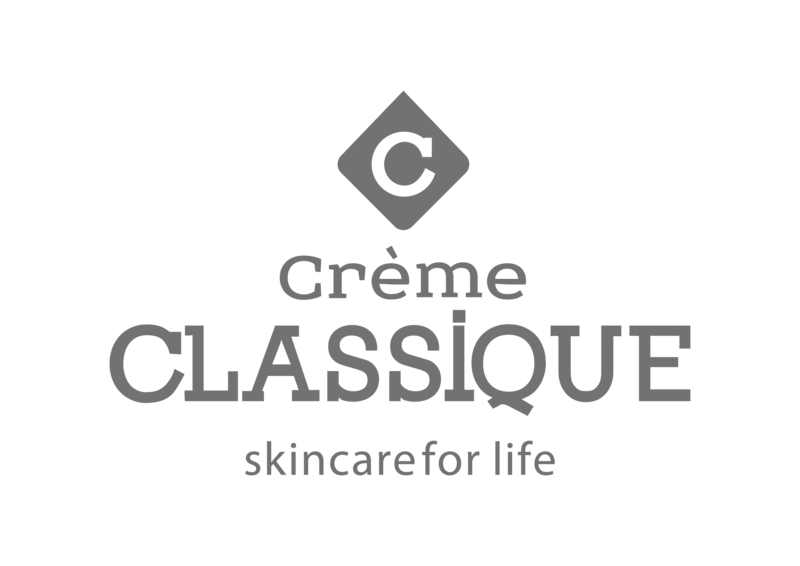 Our world-renowned dermatologist, Dr Hardie de Beer developed skin care products to help his patients get great skin. Not only does our products help unique skin conditions like eczema and acne, but our rejuvenation range has proven reversal of skin damage. And of course, there is the everyday-skin-care solution for everyone else; cortisone-free and contains no animal products. All our product are available to purchase at our online store.